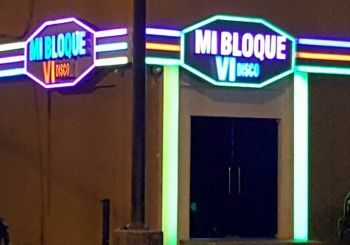 According to Mr. Dratte, at 11:02 pm on Sunday, the 911 emergency call center received notification from a concerned individual reporting gunshots at the MI Bloque Disco, located in Altona & Welgunst, and that one person was shot in the chest. 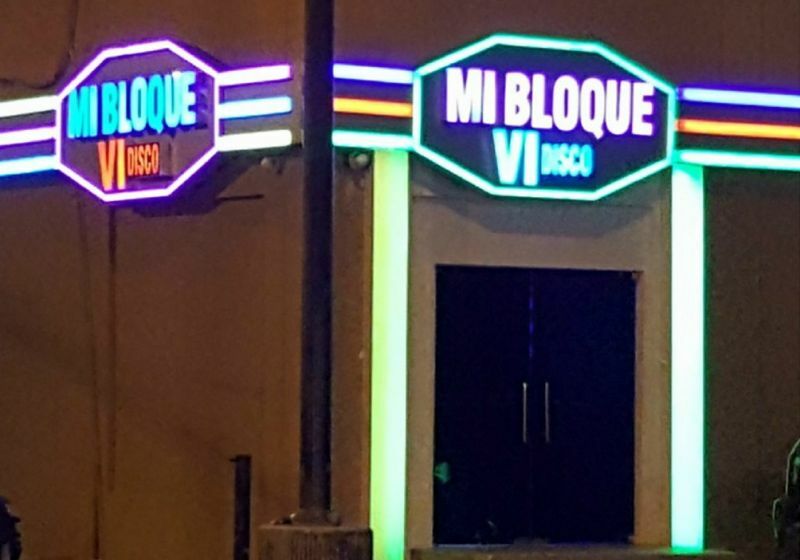 However, upon officers’ arrival to the scene, two individuals were lying on the ground inside the nightclub unresponsive. Emergency medical technicians (EMTs) had arrived on the scene prior to the officers and found no vital signs on the victims, Mr. Dratte said. Further investigation revealed that two other individuals were also shot during the incident, and were transported to the Schneider Regional Medical Center for treatment. The case is under investigation by the USVIPD’s Major Crimes Unit MCU.